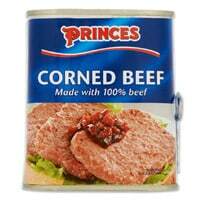 Princes is giving away free cans of their corned beef on their website. Just follow our link and fill up the form to receive your coupon which can be redeemed against this product. Click on “GET IT HERE” button and then follow instructions given above to get this freebie from Princes.